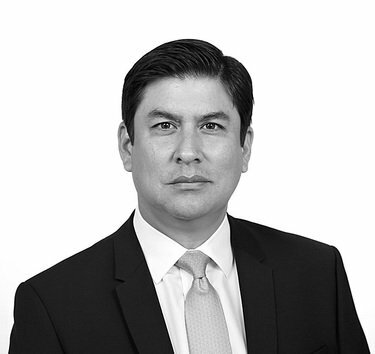 Dentons Muñoz has hired a litigation partner from Arias (Nicaragua) to lead its new office in Managua as it continues its expansion in Central America. Five lawyers join newly hired Edgard Torres, 40, at the office, which was launched on 19 November. The firm’s Central America managing partner José Antonio Muñoz says the opening is a “milestone” for the firm’s expansion in the region. “The addition of Edgard and his team is part of our strategy to strengthen our regional service offerings,” he adds.